Simon Stockhausen studied piano, saxophone, drums, synthesizer, and composition since the age of 5 and began performing with his father Karlheinz when he was 12. He toured with the Stockhausen Ensemble and collaborated extensively with his brother Markus producing improvised music over the last 20 years. His work includes music for orchestra, electronics, film and theatre. 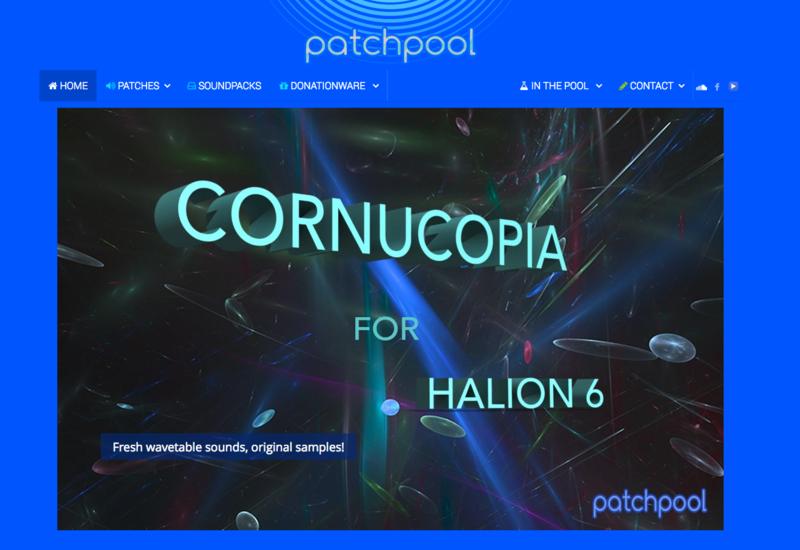 In 2009 he began patchpool.net, a website dedicated to sound design that offers several audio libraries, loops and custom presets for effects and many popular soft synths such as Serum, Reaktor, Absynth, Alchemy and u-he synths among others. As part of my ongoing interest in the work of independent developers and sound designers, I asked Simon to talk about patchpool.net and how his background as a composer influences his work as a sound designer. PM: You must have had a very intense childhood. Can you talk about your early musical training, education and experience? SS: As I have talked about this topic so much in my life, I’ll try to keep it short and mention the most relevant things. At the age of five, I began taking piano lessons, soon after my father began teaching me how to compose and supplied me with scores by Beethoven and records with Stravinsky’s music which I would listen to at night while going to sleep. As most of my siblings played an instrument, my first compositions were dedicated little pieces for the instruments my sisters and my brother Markus played. Being so used to the atonal character of my father’s music, I soon began exploring dissonances to the extreme and one of my pieces (Harmonie) was staged live on television when I was around 10 years old, me being totally shy, hardly able to answer the questions of the TV-show host. Then I began playing saxophone at the age of seven inspired by one of the guys who lived at my mother’s house, which was always full of strange hippies from all over the world, she (Mary Bauermeister) is a visual artist and the house I grew up in was full of sculptures and paintings, on Sundays we (my sister Julika and myself) got picked up by a taxi and were driven to my father’s place where we spent the day with him, me having quite a tight routine on when to practice which instrument and so forth. Then I received my first synth (a Mini Moog) at the age of nine and quickly learned how to program and play it, got a 4-track tape machine and began producing my own electronic music. But I was also interested in popular music, jazz, fusion and the like which my dad did not support, so I invested most of my pocket money into records by Santana, Pink Floyd, Genesis, Frank Zappa, ELO, Prog Rock bands, Herbie Hancock, Chick Corea and whatnot and started forming my own bands, performing at local venues and school parties. Also I got interested in playing the drums and started taking lessons around the age of 9. Then at the age of 12 I had my first appearance on stage as a synth player in one of dad’s works (Sternklang) and appeared as a soprano sax-playing angel in one of his operas at the age of 13 at the La Scala opera in Milano/Italy. During my adolescence my brother Markus then introduced me to improvised music, jazz, fusion and we performed many gigs together before I even left school, this collaboration went on later and we traveled the world together for many years, also releasing numerous albums for record companies like ECM and EMI. PM: You’ve written for and performed in a variety of musical contexts from orchestral music to improvisation and jazz. What types of situations are you drawn to lately in terms of music creation? SS: Since over a year I have been collaborating with my mum, the visual artist Mary Bauermeister already mentioned in my first answer. We had been parted for quite a while and I never really deeply explored her art which today is really fascinating me. So I setup a virtual gallery at marybauermeister.org for presenting her work as she — as a totally analog person — was not present in the digital domain the way she should be. For that platform, I now frequently create gallery tours and combine them with my music and sound design or I perform concerts when she opens a show and compose dedicated music for vernissages, or I use her pointillistic paintings as a source for synthesising music and sound. Also I have been collaborating with a German photographer and use his warped images to synthesise music and sound which are then presented either live or as videos. Improvisation, conceptual or free, still interests me a lot, I’ve had enough of jazz and fusion for now but will reunite with my brother next year for another jazz-impro-project, featuring several great musicians from the European scene. PM: Where did the idea for patchpool.net come from? 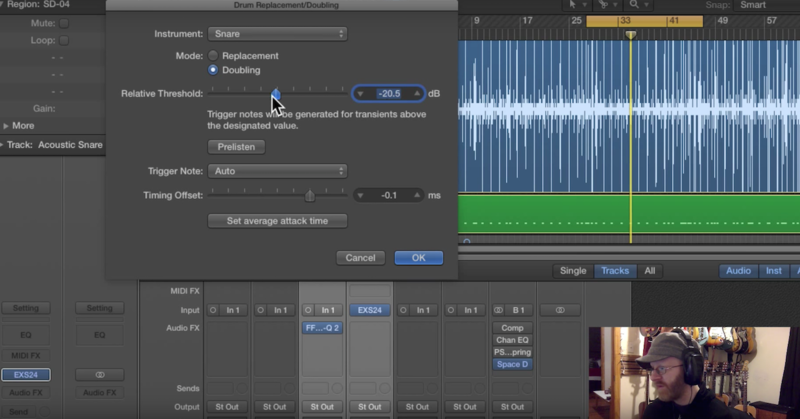 Do you see sound design as another branch of your creative output as a composer? SS: It’s both, composing (e.g. soundscapes and textures) is a similar process to composing music, I never separated the two in my own work and programmed thousand of sounds over the decades for my own music and for the music of my dad, as I produced the electronic music for two of his operas together with him and created all the patches that we used live on stage when he switched from orchestra to synthesizer players in the early 90s. Commercial sound design started with producing wav files, loops, soundscapes, one-shots and production music for various online services and soon I sensed, that this could turn into a business one day. Then I got deeply into NI Absynth and set up absynthsounds.com where I shared sounds on a donation-ware basis. The feedback I received was quite overwhelming, so I started to provide sample-based Kontakt patches, the first soundsets for Reaktor ensembles and more. 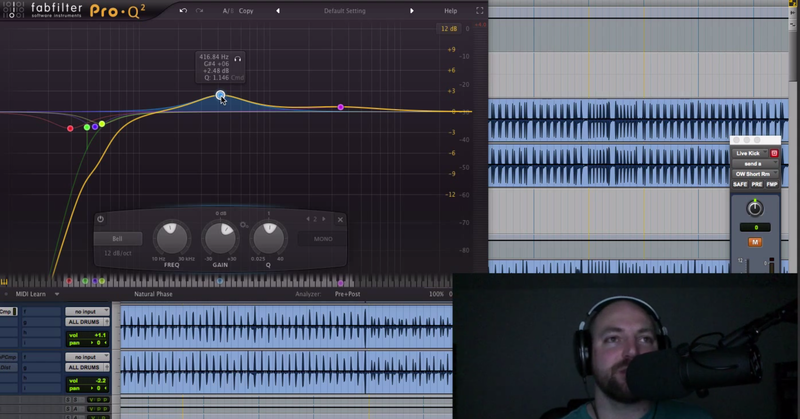 Later when I got into Camel Audio’s Alchemy synth (now only available in Logic Pro) patchpool went through the roof and I became more and more enthusiastic about it. Companies like NI, Steinberg, Camel Audio, AAS hired me to program libraries for them and that contributed to my reputation in the scene. 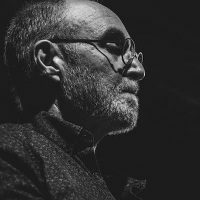 I was searching for an alternative to make myself more independent from the subsidised contemporary music scene which was going down the drain here in Germany with budgets being cut and only a handful of composers being featured, with works to be written which would be performed once and never again. Also the film music genre and theatre music scene I had deeply got involved in, where I always composed music which had to be approved by directors and editors began to burden me, so I thought, why not turn my passion for sound design into a business where I could constantly provide myself with work that made sense and money at the same time, then I could become more selective on which commissions and other gigs to accept. So today it’s almost as rewarding to hear one of my patches in a film score created by a composer who bought my libraries as it is, when a film is staged to which I composed the soundtrack or attending a theatre performance which uses my music. PM: You’ve programmed presets for myriad effects and virtual instruments. Are there certain qualities like GUI design or out of the box sounds that motivate you to work more extensively with particular plugins as opposed to others? SS: I never listen to the factory sounds when I get into a new synth or effect plug-in, as that would most probably put me off straight away. 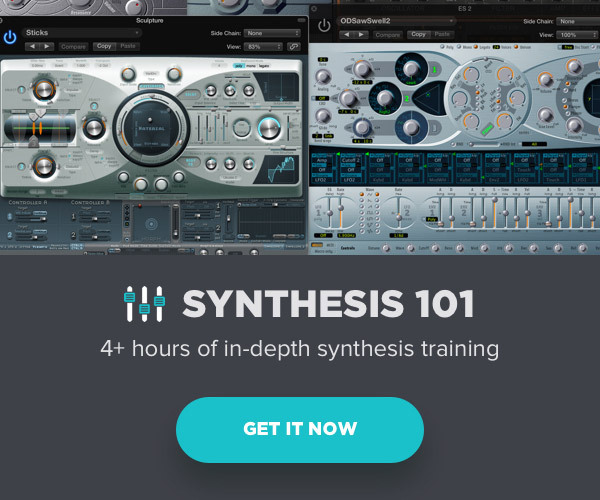 Being acquainted with most if not all synthesis forms on this planet, I look for hybrid instruments which combine several synthesis forms and have a complex and flexible modulation system. Spectral synthesis/re-synthesis, granular synthesis, wavetable, multi-sampling, audio morphing, image re-synthesis (Kaleidoscope/Metasynth) are the things which interest me the most nowadays, but also additive and FM synthesis can be fascinating. GUI design comes second really, if the sound is good and the structure of an instrument inspires me, I’m all for it. Also I’m totally not interested in emulations of old tools, that just bores me, so do synths which only offer the traditional subtractive synthesis. But sometimes it’s of course also a commercial decision, which synth to support with my sound design, patchpool is not a hobby after all. 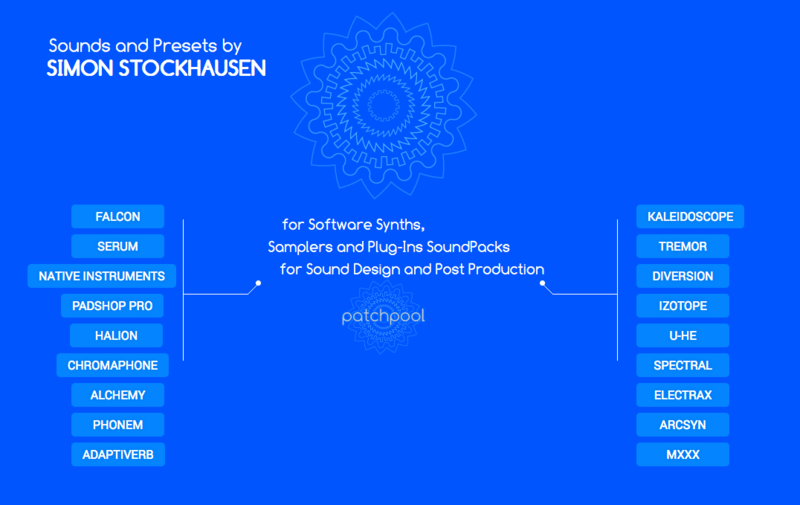 PM: I didn’t notice any content in terms of iOS music production or hardware synths on patchpool. Do either of these areas interest you? SS: No, I don’t use iPads myself and I mainly keep all the hardware in my studio for nostalgic reasons and some instruments for live playing, although that has also changed to a fully laptop-based setup with hardware MIDI controllers. At the age of 18 a company from Cologne published a RAM card for the D-50 with a signature bank of mine, probably the only commercial sound design I ever did for a hardware synth. Actually I only made the switch to hard disk recording and virtual instruments in 2005, before that, I was all hardware-based and only used the computer for sequencing. PM: In my own work I often create presets or sounds that are defining elements in a particular work. 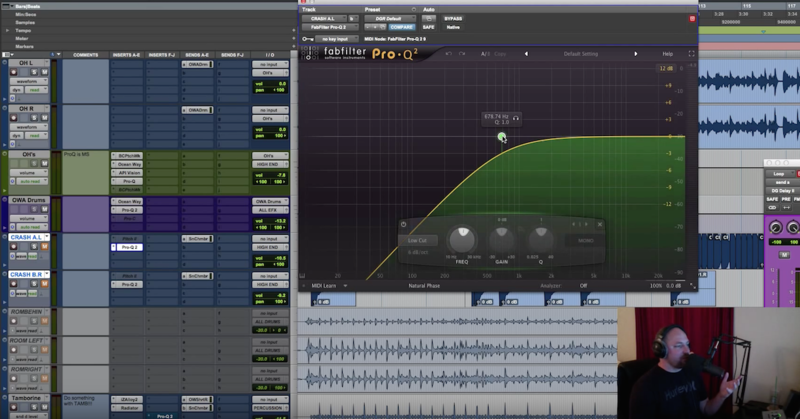 Have you created any presets in the process of composing that you have not released simply because they were too closely related to one of your compositions? Or do you enjoy hearing your sounds in new contexts? SS: Yes, I keep most, if not all all presets created for my own music to myself, on the other hand I often create a collection of patches, so that a new plug-in I acquired has some custom fuel which I can then use in my own projects, these patches I do share but that mainly counts for effect plug-ins and only occasionally for synth presets, never for dedicated samples or soundscapes. PM: Budgets for video game sound design have surpassed those for feature films, and virtual reality is becoming cheaper and more prevalent. Do you have any interest in VR? How do you see the role of sound designer evolving in this new context? Visit patchpool.net to audition and download Simon’s expansive collection of samples and presets.